Pederson’s 2017 regular season cratered when he went 4 for 56 with no homers from August to September, with a demotion to the minors in the middle of that. Entering August, he had an .825 OPS on the season. His three homers in the World Series reminded us that Pederson’s pre-August section better reflects his true ability as a hitter. But of course, the Dodgers’ left-field conversation doesn’t end with Pederson. They could, at any moment, promote prospect Alex Verdugo, who has a plus arm in the outfield and a career on-base percentage in the minors of .362. With Triple-A Oklahoma City last season, Verdugo had a .389 OBP and .436 slugging percentage with 27 doubles — even as the youngest hitter in the Pacific Coast League. He turned 21 last May. For comparison, playing at age 21 for Oklahoma City in 2015, Corey Seager on-based .332 and slugged .451. This is not to suggest that Verdugo is the next Seager, but he’s not exactly a longshot experiment. But of course, it’s entirely possible we haven’t even mentioned the Dodgers’ best young outfielder. That could be Andrew Toles, who had put up an .824 OPS with eight home runs in 217 career plate appearances before his 2017 season crashed into the short left-field wall at Dodger Stadium last May, two weeks before his 25th birthday. 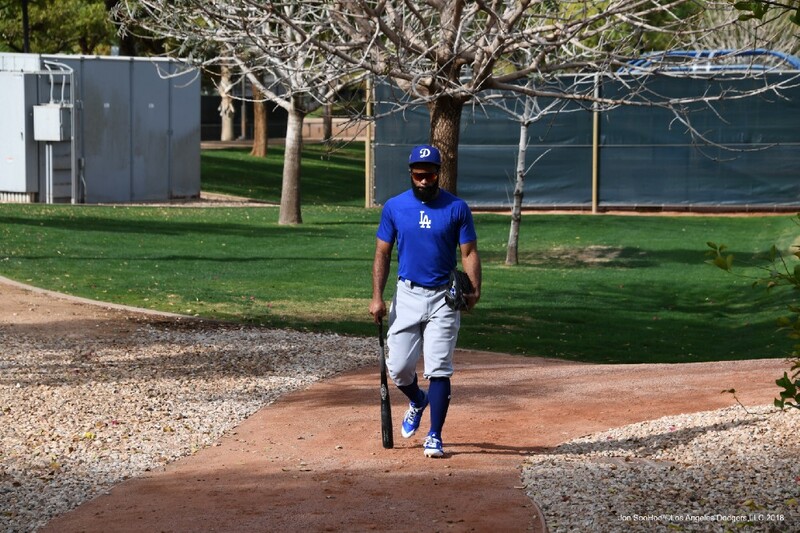 Through the first week of Spring Training games, Toles’ recovery from knee surgery seems on schedule if not ahead, and his mix of on-field explosiveness with a quietly compelling demeanor and rise-from-the-ashes backstory makes him one of the easiest Dodger players to root for. What concerns me about Toles is his plate discipline (a 6 percent walk rate with the Dodgers, with nothing in the minors to indicate that’s a fluke), and the fact that he has benefited from a .333 batting average on balls in play so far in the majors. In other words, Toles no doubt has the kind of growing pains ahead of him that Pederson has endured. But long-term, he could well sustain himself as a key player. So far, we’ve had this entire conversation without addressing Matt Kemp. I don’t claim much extra insight beyond what everyone else has observed. 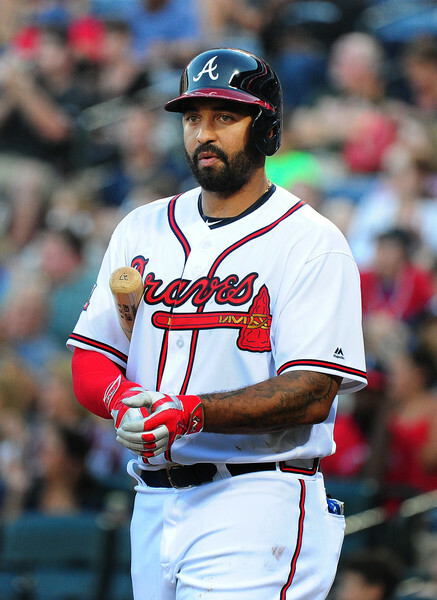 Weight loss or no — and I was as shocked as anyone by how big he looked in Atlanta — Kemp’s dominant athleticism seems to be a thing of the past, and his defensive limitations are top of mind. Plus, his adjusted OPS in 2017 was virtually the league average (103), and he led the National League in hitting into double plays. What remains with Kemp is the long ball. His isolated power of .187 last year is nowhere near that of Cody Bellinger, for example, but it matches up with the likes of Pederson and Seager (keeping in mind that those are two hitters whose best years are ahead of them). 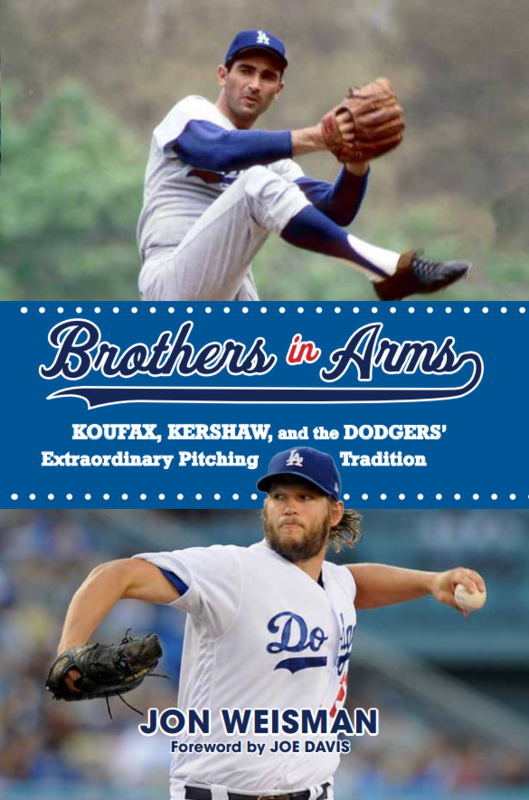 I’m an absolute sucker for baseball redemption stories and character arcs, and the idea of Kemp becoming a once and future king in Los Angeles is almost irresistible. The key point is to remember that the Dodgers aren’t dependent on Kemp. If he’s meshing with the team, great. If he’s showing signs of a bounce-back season, great. But if it isn’t working out, the Dodgers needn’t despair about cutting him loose. In fact, the key decision involving Kemp might become whether the front office wants to keep him as the remaining right-handed hitting outfielder or Trayce Thompson, who is out of options and in his own way trying to regroup. Bottom line: With Pederson, Hernández, Toles and Verdugo, let alone Kemp and Taylor, the Dodgers are stocked with options in left field. And here’s a parting thought. Only once in Dodger history has their outfield hit more than 90 home runs (110 in 2001, led by Shawn Green’s 49, Gary Sheffield’s 36 and Marquis Grissom’s 21). Last year’s group hit 85. Now, Taylor and Yasiel Puig might not match their 2017 totals, and you lose the nine that Bellinger hit as an outfielder, so don’t get too excited. 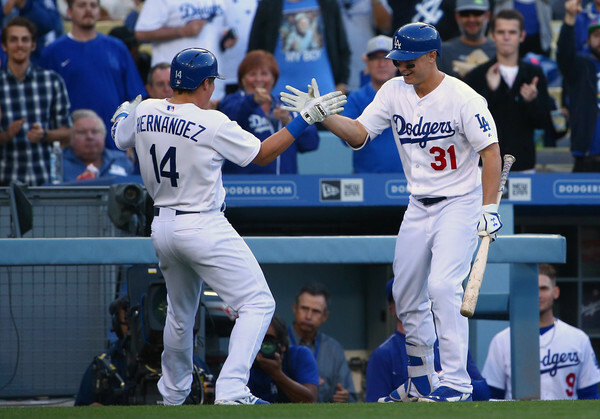 But with the depth the Dodgers have, their outfield might have a shot at breaking 90.